Visual art allows a creative outlet for people to release their energy and ideas and watercolor portraits are a fabulous example of self-expression. Watercolors are wonderful because they allow a portrait to develop layers. 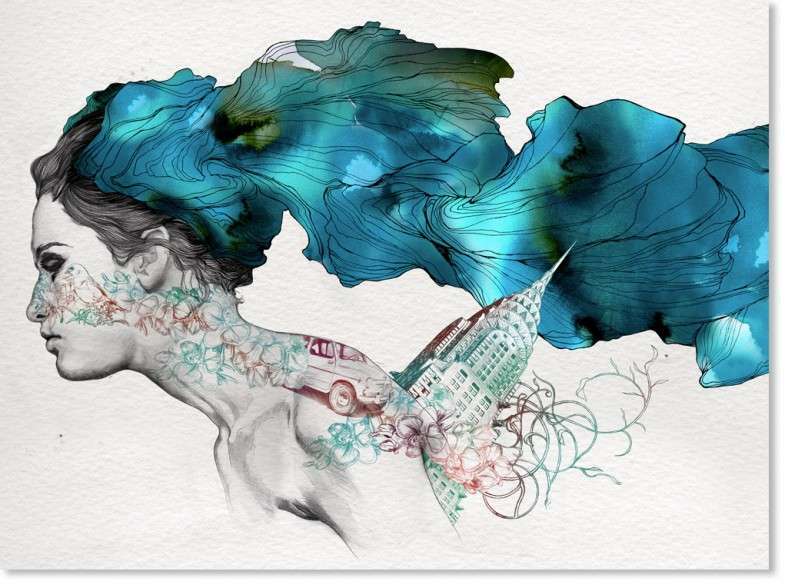 Pencil sketches seep through the paint and add a second dimension to the art works. Watercolors are commonly used in classrooms because they are cheaper and can ultimately last longer than acrylic and oil-based paints. Watercolors often manifest softer and pastel-hued pictures. The colors are watered down and can be mixed together to formulate new and vibrant palettes. Portraits are always interesting because they allow a personal interpretation of people. The artist has free reign to depict the person or people in whatever light they feel. 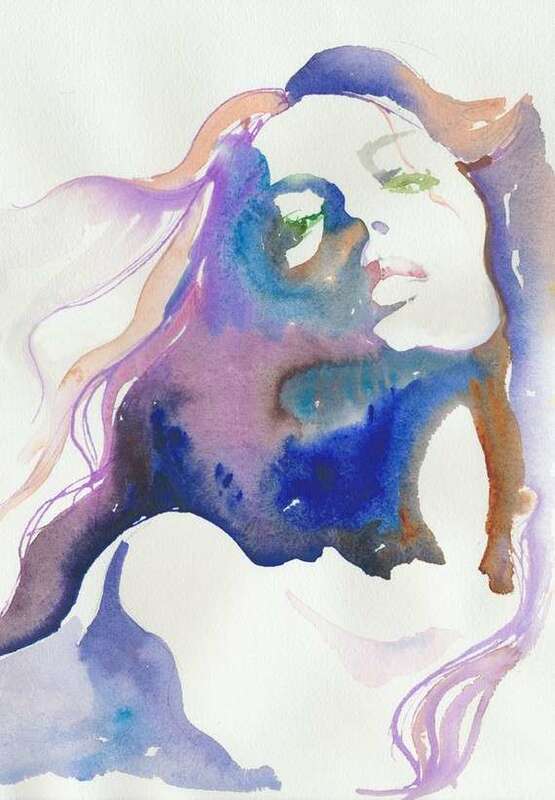 This means watercolor portraits are original and a flattering nod to the subject at hand.